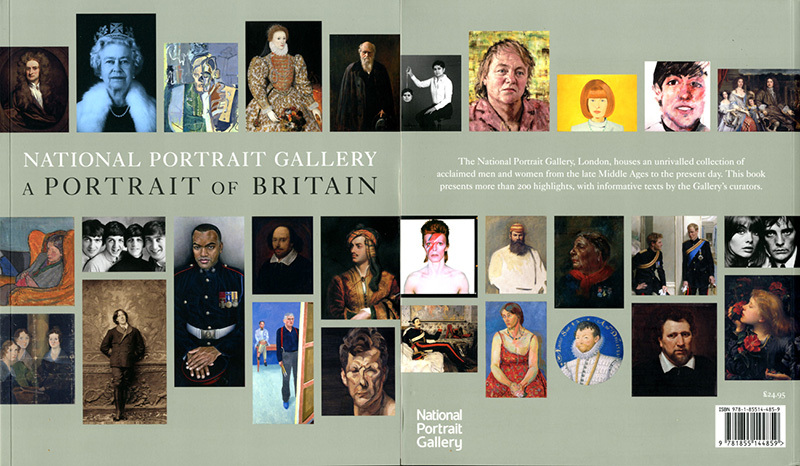 The National Portrait Gallery have just published their latest book ‘A Portrait of Britain’. The book presents a broad selection of the personalities that have shaped the last four centuries of British life, from Elizabeth I to David Beckham, from Shakespeare to Seamus Heaney, portrayed by artists as diverse as Hans Holbein, Duffy, Joshua Reynolds and Paula Rego. 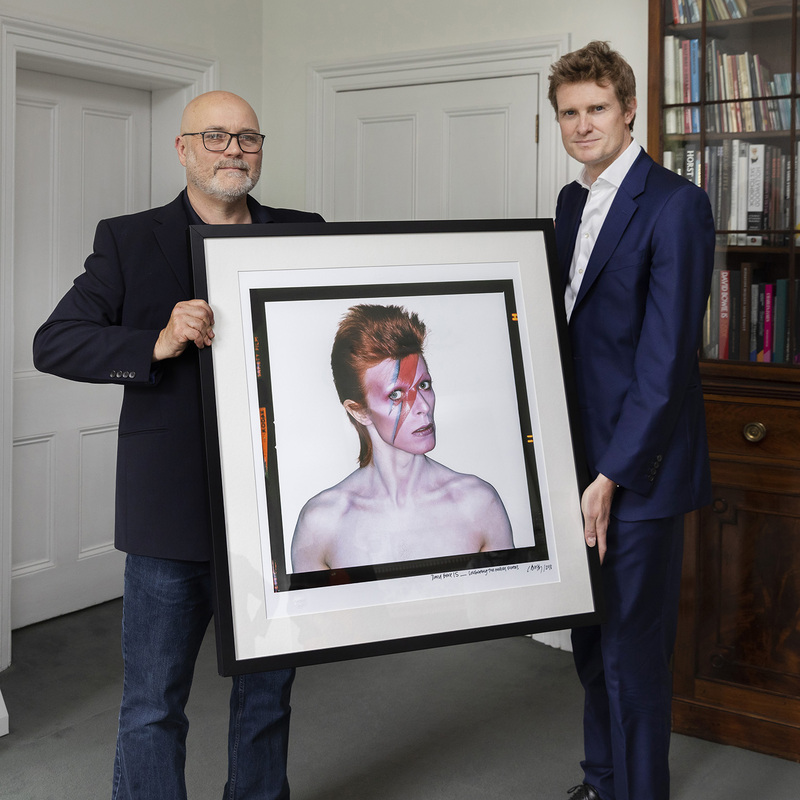 The featured works (including David Bowie Aladdin Sane) are arranged chronologically in sections, each of which is prefaced by a text written by the curator responsible for that period, drawing on their expert knowledge and recent research. 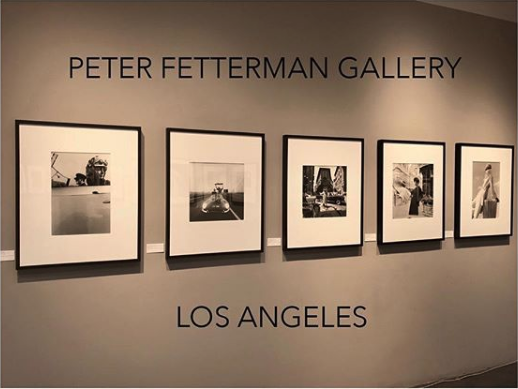 Each image is accompanied by an extended caption that provides key information on the sitter and the artist and places the work in its historical and creative context. 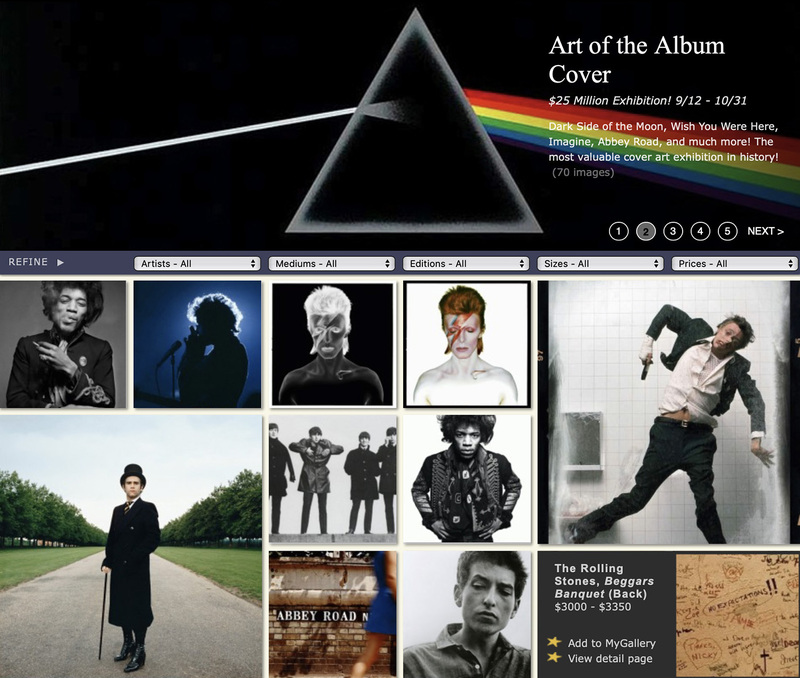 Click here for NPG review.